We are a family owned and operated winery, proudly hand crafting wines since 2011. We love having guests for tastings, parties, and other special events. Private dining is also available, please contact our general manager regarding planning your event! Staying for the weekend? We also have our winery cottage available. With your stay please enjoy strolling around our property and enjoy the tranquility. For availability, please contact us. 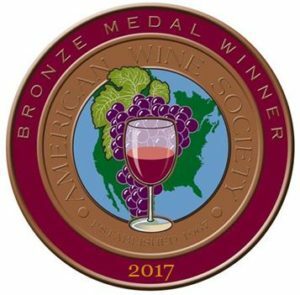 We were recent recipients of Bronze medals from the American Wine Society for our Pink Catawba, Niagara, and Concord wines.